We can only accommodate up to 4 Guests total. Seven night minimum. Saturday to Saturday only. 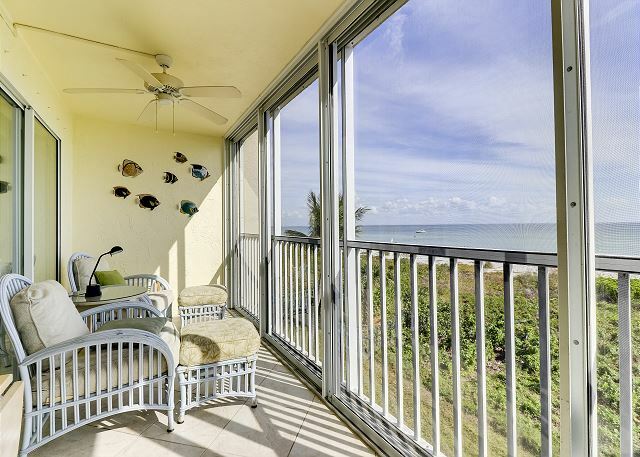 Sanibel Surfside "Seaside" #122 is a beautiful 2 bedroom, 2 bathroom gulf front condo with a large lanai and truly spectacular views sure to please! If you are looking for luxurious, relaxing, serene, and tranquil accommodations - this is the perfect place for you! Everything is fresh, clean, and the furniture, linens, electronics, kitchen supplies, and ceramic tile floors throughout. 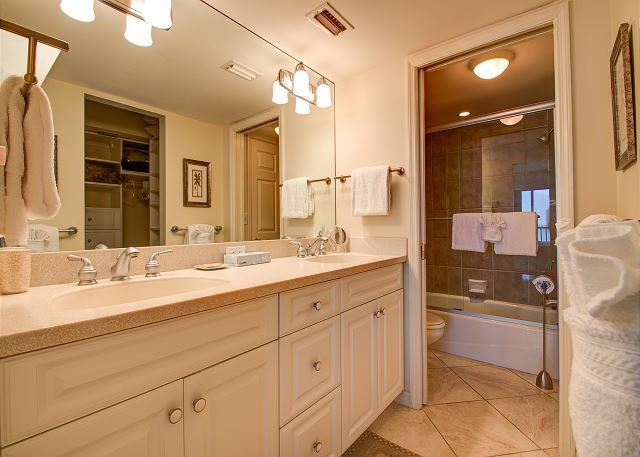 The bathrooms and closets are modern and well organized. 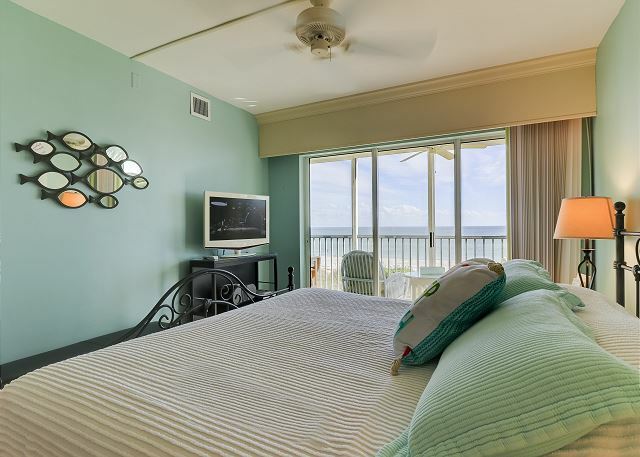 The romantic master bedroom has a full wall of glass, leading out to the lanai. 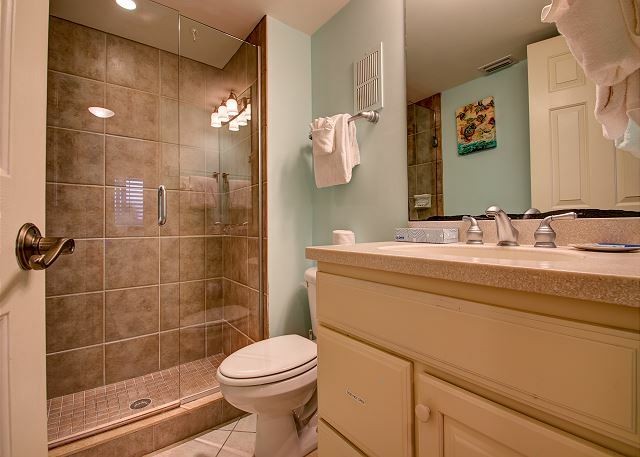 If you keep your bathroom door open, you can even see the ocean from your shower! The electronics and appliances are top-notch. 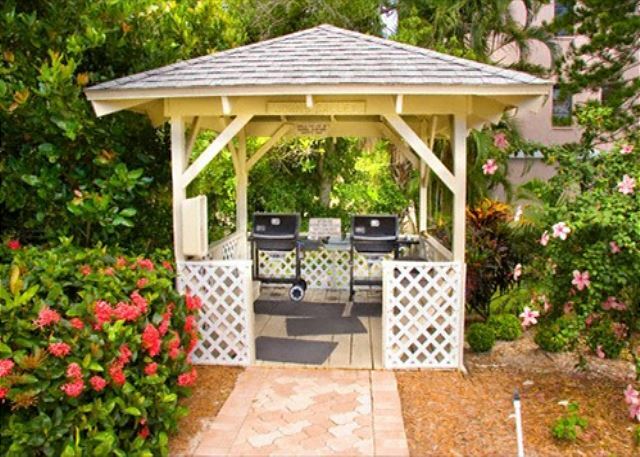 Our large lanai has sliding glass doors, 2 ceiling fans, and indoor comfortable furniture. If you want to check your e-mail, or surf the internet, we have upgraded our Wi-Fi to provide private (just our condo) reliable wireless high-speed internet (10+ Mbps) with secure access for your laptop/netbook/IPAD/IPHONE so that you can use your Wi-Fi device on the 23 foot lanai balcony that has direct and side views of the ocean and beach. We are tech-savvy and realize the importance of reliable, fast, and secure Wi-Fi and make sure that you have that for your devices too. No one else shares our WIFI signal which keeps it faster and secure for you. Log In information and passcode are provided inside our condo. This well-equipped condo includes special extra touches because we want you to have what you need for a fantastic vacation. Enjoy our high quality plush thick deep cushions lanai furniture (perfect for a nap!). There is also a washer and dryer in the condo. Ceiling fans were installed in both bedrooms and lanai. If you love to cook you'll be delighted with the extensive high quality kitchen supplies. If you would rather leave the cooking to someone else, there are over 40 delicious restaurants on Sanibel. After dinner we have over 110 different movies from which you can choose to watch. Or you can watch dolphins and birds with the 3 pairs of binoculars we provide in the condo. For your convenience we have a fantastic beach closet (located on ground floor covered parking area) full of beach chairs, beach umbrellas, pool/beach toys, coolers, beginner's tennis rackets, some fishing bait gear, etc... for you to borrow during your vacation. So pack light, and enjoy our many extra amenities! 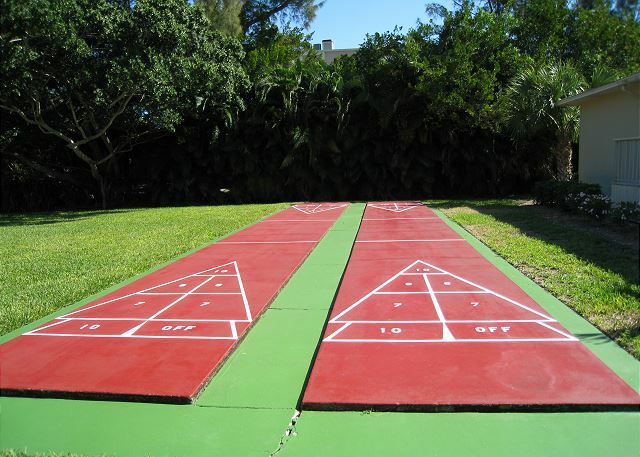 Do you enjoy golf, tennis, pickle ball or shuffleboard? 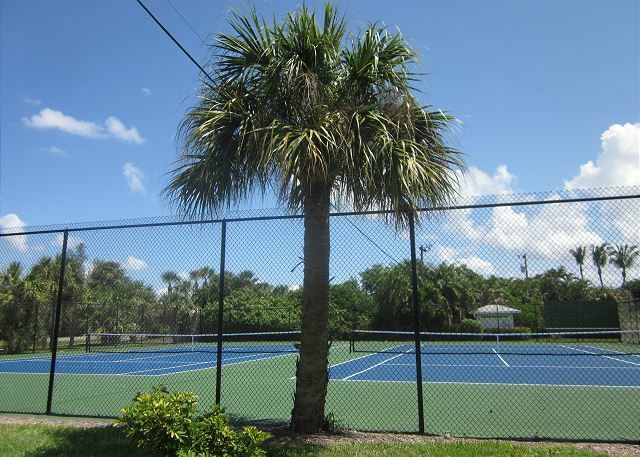 There are 2 golf courses nearby, 2 tennis courts and a pickle ball court behind the pool area for Sanibel Surfside guests only. 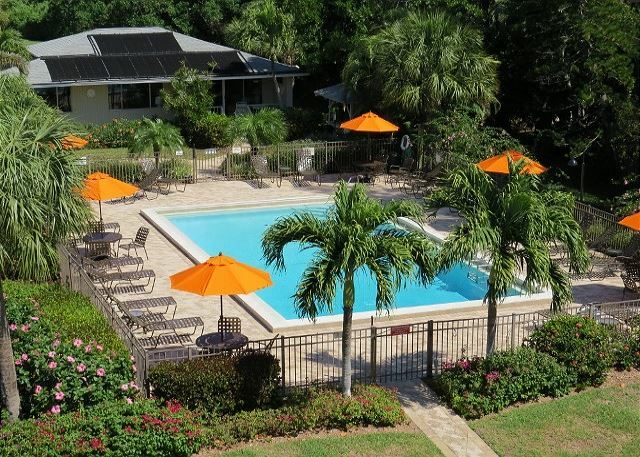 With only 38 units in this quaint peaceful complex, it is easy to find an available court or chair at the pool. There are no tennis, pickle ball, or shuffleboard court fees. There is a beautiful, uncrowded, clean, refreshing heated pool! All brand new beautiful pool-side furniture was added in 2014. Sanibel Surfside is also a SMOKE-FREE environment. The Condo's association by-laws do not allow any type of smoking (ie. cigarettes, pipes, e-cigs, or cigars) on the lanai balcony, inside the condos, or anywhere near the pool. You can enjoy the fresh smell of the ocean breeze. IF YOU ARE A SMOKER YOU WILL PREFER A DIFFERENT CONDO COMPLEX THAN SANIBEL SURFSIDE DUE TO THE STRICT NO-SMOKING RULES AT SANIBEL SURFSIDE. Please don't hesitate to contact us and we will send you our new website address link to view more photos & details. 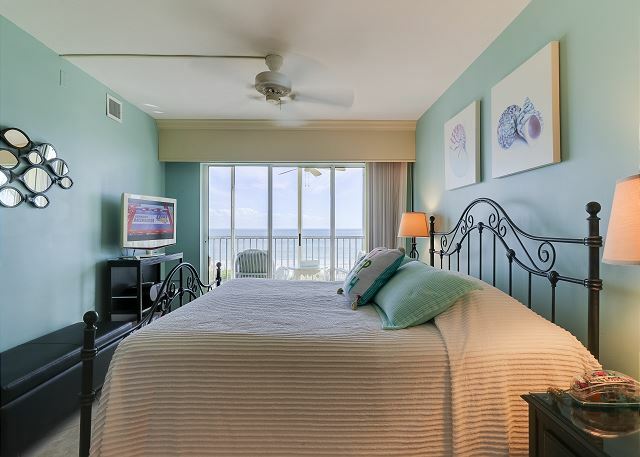 Guest Reviews of sanibel surfside #122:gulf-front panoramic views, wake-up to sunrises in bed! This condo was a great place for my family of four to spend a week. Condo layout worked well for us. Location was great - right on the beach and an easy drive to everywhere we wanted to go. We enjoyed the complex pool and appreciated having an assigned covered parking space. Parts of the condo are looking a little tired, but everything is very clean and in working order. Property manager was very helpful and always responded in a timely manner. 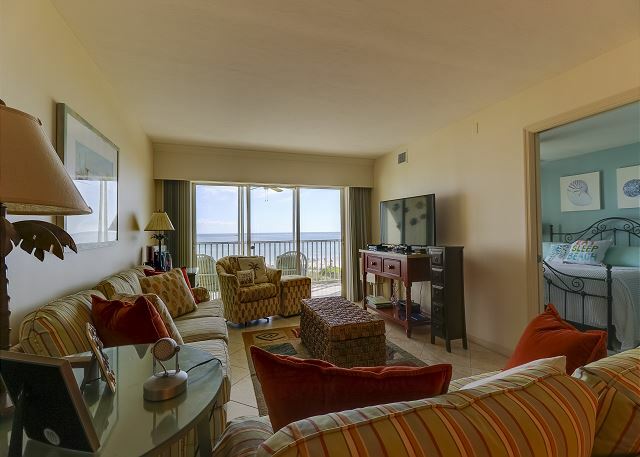 Thank you so much for your review of Sanibel Surfside 122! We are so happy you enjoyed your stay with us and we are so happy you were able to make it down!! We hope we can help you plan another trip to Sanibel in the future! We had the best time at Sanibel Surfside with our friends of 45 years. Location was ideal and the unit was just what we needed. Very comfortable and clean. Would stay there again in minute. 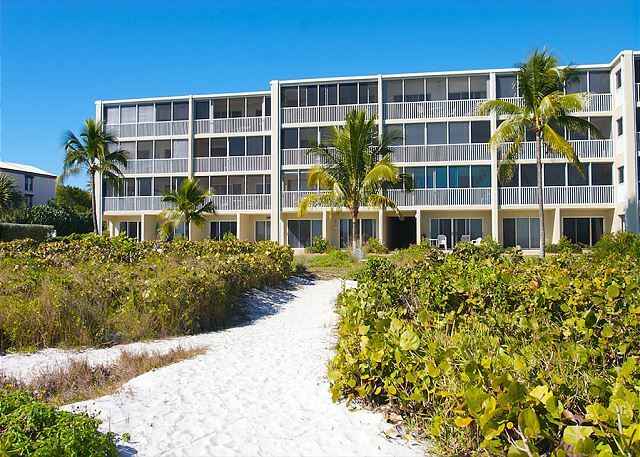 Thank you so much for your review of Sanibel Surfside 122! We appreciate you taking the time to provide us with feedback. We are so happy to hear that you enjoyed your stay! Please give us a call the next time you are planning a trip to Sanibel! This was our first visit to Sanibel and we couldn’t have picked a better location. The view from the condo is beautiful and the owners have put a lot of work into making the condo very comfortable. We really enjoyed it - thank you! Thank you so much for your review! We are so happy that you enjoyed your stay! It was a pleasure working with you while planning! We hope when you are planning your next trip to Sanibel that you will give us a call! Best spot on the Gulf! 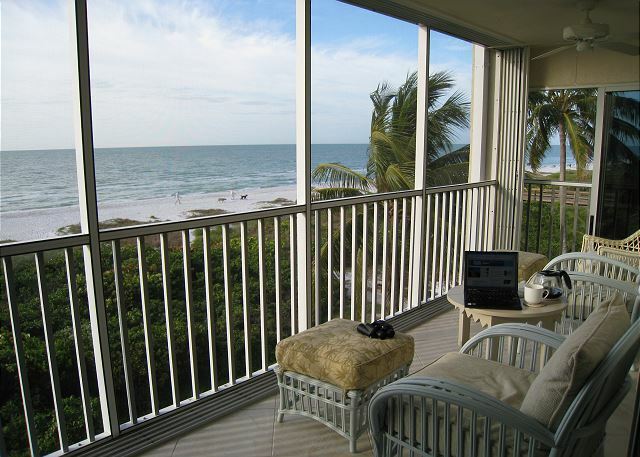 Sanibel Surfside is so close to the beach and offers incredible views from the large lanais. It is also located close enough to all the shops and restaurants on Periwinkle to allow for bike riding everywhere! 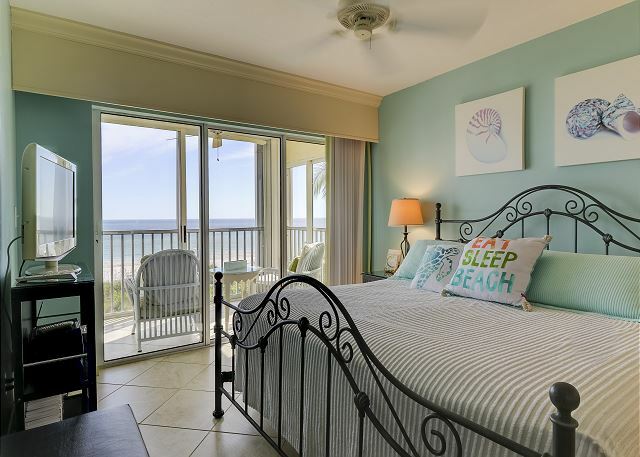 The condo has absolutely everything you need for an amazing and relaxing vacation and SBL vacations is always ready to help with anything you might need. We rented bikes and a paddle board from SBL and they were promptly delivered to our condo and were excellent rentals. The condo owners keep plenty of chairs, sand toys, umbrellas and more in the closet for you to use. The condo is very clean and well maintained. 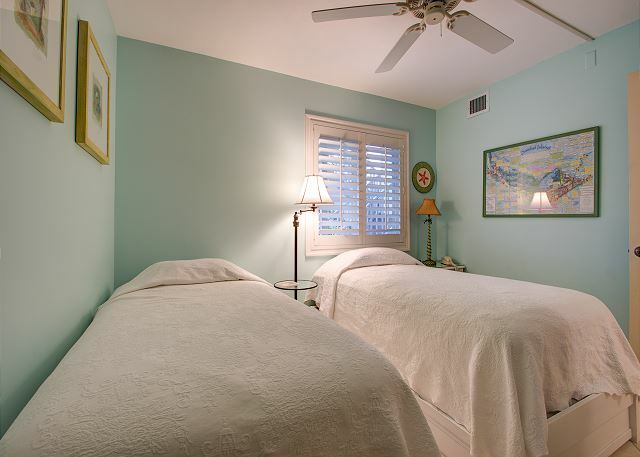 Our family has been staying there every year for 11 years now and we highly recommend Sanibel Surfside #122! Thank you so much for your review! We are so glad you all enjoyed everything during your stay! We can't wait to see you again next year! We headed to Sanibel Island for R&R, and that was exactly what we got!! As soon as you arrive on the island the atmosphere changes to a relaxed feeling. We thoroughly enjoyed your stay and would recommend this unit to anyone looking to put mainland hectic pace behind them. Thank you so much for your review! We are so happy you enjoyed your stay! We hope to have you back on Sanibel again soon! Our family vacation at Sanibel Surfside was amazing. We have already decided to find time for a return trip and have told everyone at home how wonderful it all was. The condo is in an ideal location on the island, the beautiful beach is just steps away, and the condo itself is top notch. 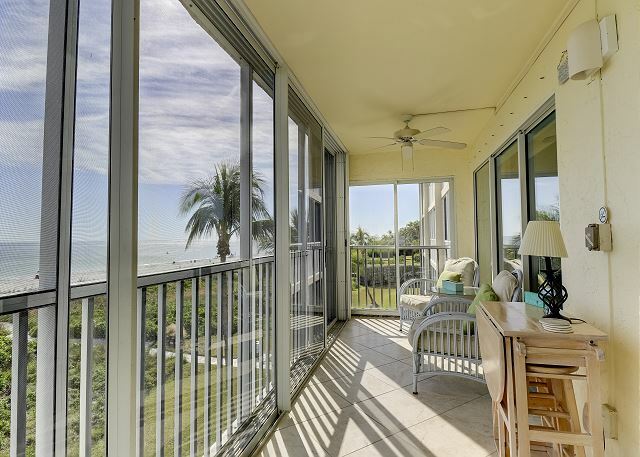 Between the lanai that lets you relax the waves and cozy atmosphere of the condo we couldn't have asked for more. The owners clearly care about their guests and strive to everything available to let you just get out and enjoy your stay. Thank you and we will be back. Thank you so much for this review! We are so happy you enjoyed your stay! When you are ready to plan your next vacation, please let us know and we will be happy to help! Thank you so much for your great review! It was such a pleasure having you! We can't wait to see you again! Perfect in every way!We usually come every other year.... We decided to book next year as we just LOVE it so much!Next goal....Booking 2 weeks at a time! Thank you so much for your review! We are so glad you are coming back again next year! It is such a pleasure having you! The view is outstanding! The master suite faces the ocean. We left the glass doors open and could hear the waves. I've never slept better! The kitchen was above expectations with granite and dishwasher. Everything in Sanibel is close by, no vehicle was really needed with bike rentals. We already booked for next year! Thank you so much for your feedback! 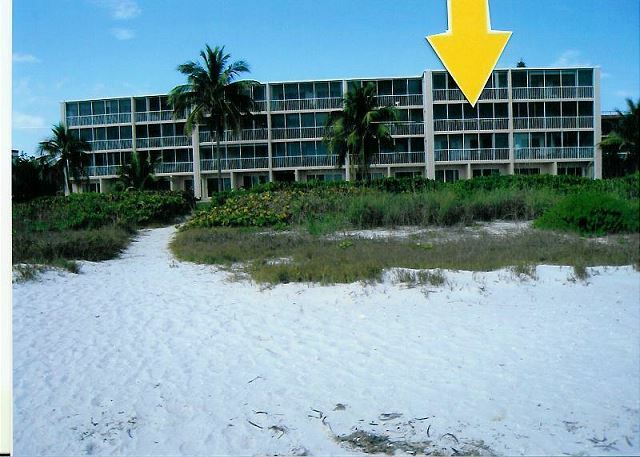 We are so happy you were pleased with your stay at Sanibel Surfside #122. We can't wait to see you next year! Had a great week at Sanibel Surfside #122. Wonderful balcony overlooking the beach. Condo was comfortable and organized. Nice selection of movies and music. Parking spot conveniently located but a little tight for a Tahoe. Pool was very close and a nice temperature, not crowded at all. Kitchen has all necessary equipment & utensils. Quite compact and little storage space for groceries. Put everything in the refrigerator. Ice maker in frig a nice addition. Beach towels, beach chairs etc were included. Great quiet relaxing condo. Thank you so much for your review! We are so happy you enjoyed your stay! We can definitely pass along your positive feedback about the music & movies to the owners! We hope to have you stay with us again! We loved our stay at Sanibel Surfside! Everything was first class and the view spectacular! Highly recommend if you like perfection and great people! Thank you so much for leaving this review! 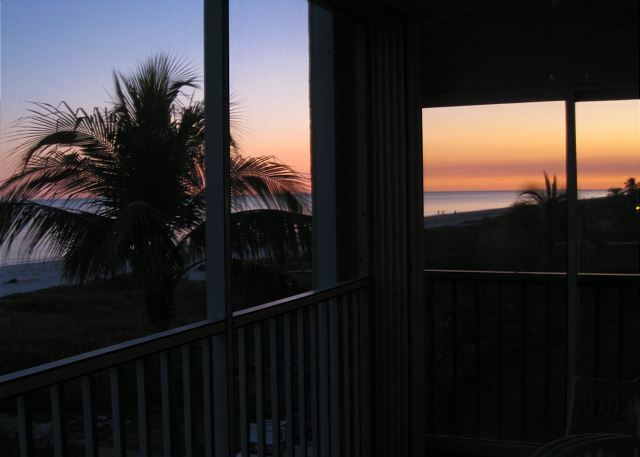 We are so happy you enjoyed your stay and Sanibel Surfside #122! We hope you will stay with us again while visiting Sanibel! 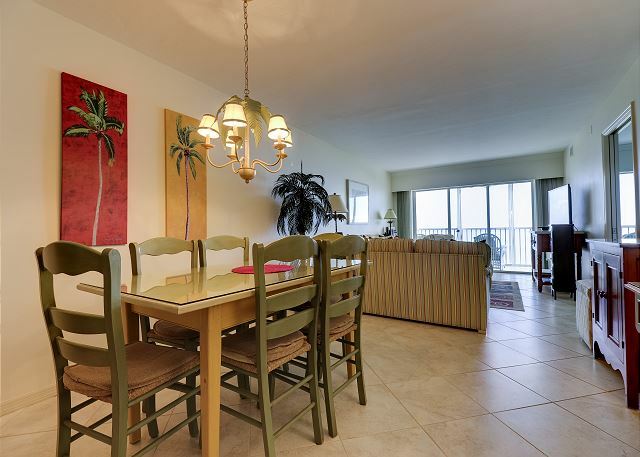 Beautifully located condo overlooking the Gulf. Listening to the waves was the highlight of our first day of relaxation. Condo is well equipped. The owner thought of everything to make our stay comfortable. In addition, a closet was filled with tennis rackets, pool toys, etc. for our use. Coming back in 2019. Hi Mary, thank you so much for your feedback! We're so glad you enjoyed your stay and can't wait to have you back again next year! Review by John & Barbara M.
Although the weather was a little cooler than we would like, our 3 weeks at Sanibel Surfside could not have been better. Thank you so much for staying with us! We hope you will stay with us again and have some better weather! 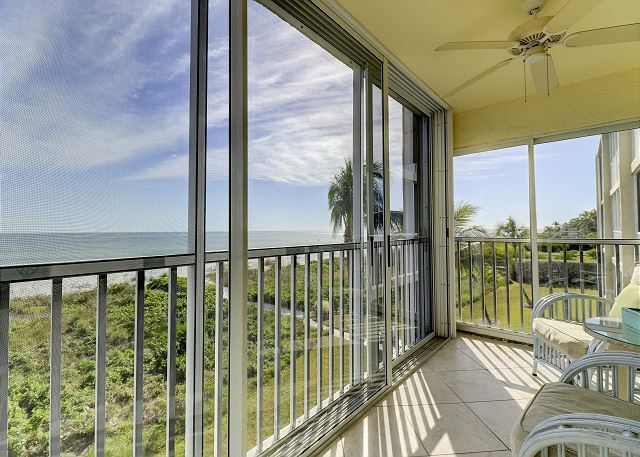 Surfside #122 had by far the best view of any rental we have had on Sanibel. It is almost right on top of the beach. The unit was clean, well furnished, and you could tell the owner took pride in their ownership. Sanibel Vacations LLC was also helpful when I needed an address for a package to be sent to. 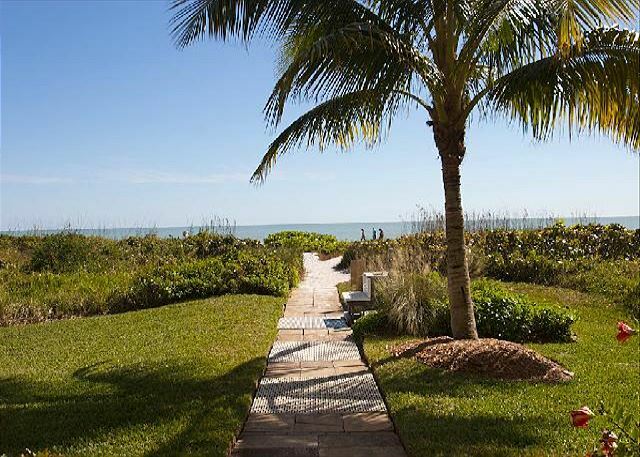 Thank you so much for taking the time to review Sanibel Surfside #122. We are so happy that you enjoyed your stay! We hope that you will use SBL vacations again when visiting Sanibel. No one could ask for more looking for a peaceful, relaxing one week beach escape. Everything in this unit is perfectly planned. Lanai is large with excellent views of the gulf and very comfortable chairs. Beach is very close. Beach equipment provided is extensive and easily accessible. Kitchen has everything you could possibly need. Very clean, comfortable, and convenient! 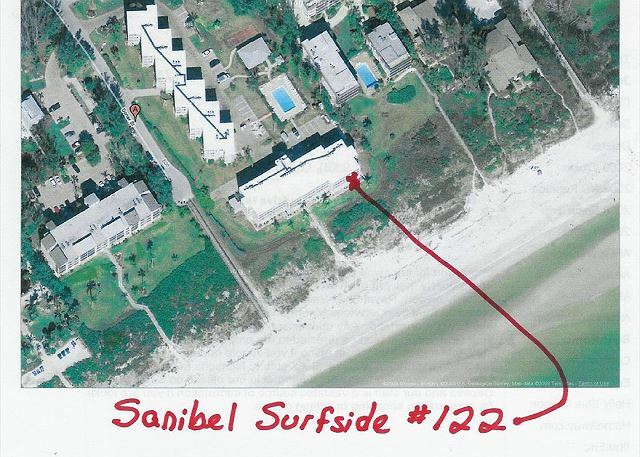 Thank you so much for taking the time to review Sanibel Surfside #122! We are all so happy you enjoyed your vacation on Sanibel Island. We hope that when returning, you will use us again! 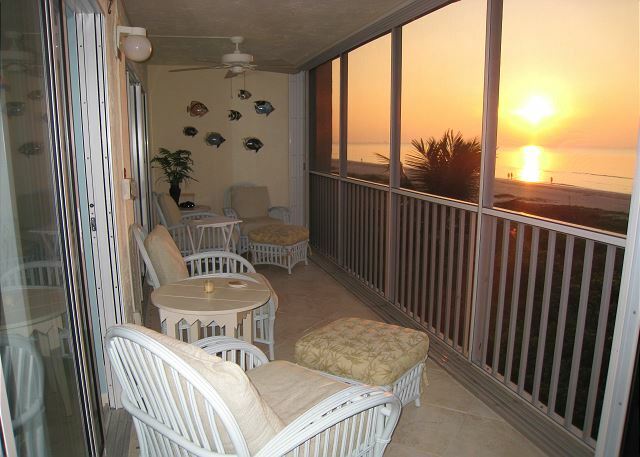 Darlene's beautiful condo has an unbeatable location as close to the beach as you can get. Not only are the furnishings attractive but the condo has everything you could even think you might need to bring with you. She has labeled everything and laminated instructions (how to work TV/remotes for ex). There is a beach closet with beach chairs etc plus shelling equipment, toys, racquets etc. she also has a large collection of books and movies that is kept up to date and isn't just a collection of old movies. The kitchen is the best equipped I have ever seen in any rental - including houses for considerably more money. We absolutely loved our (second) stay at this jewel of a vacation rental. We loved having your family! and We look forward to seeing you next year! As you walk in, your eyes are drawn to the view! After you stop staring at the beautiful ocean, you then notice how fabulous this condo truly is! Perfectly decorated, and with every single thing you will need for a wonderful stay! The beds are soooo comfortable! Plenty of storage for all your new vacation clothes! If you choose to cook, the kitchen is fully equipped! You are steps away from the beach. The location of this condo is perfect. Close enough to get to restaurants, shopping, etc but still very quiet and peaceful. We are so glad your stay was so wonderful and we will see you again next year! 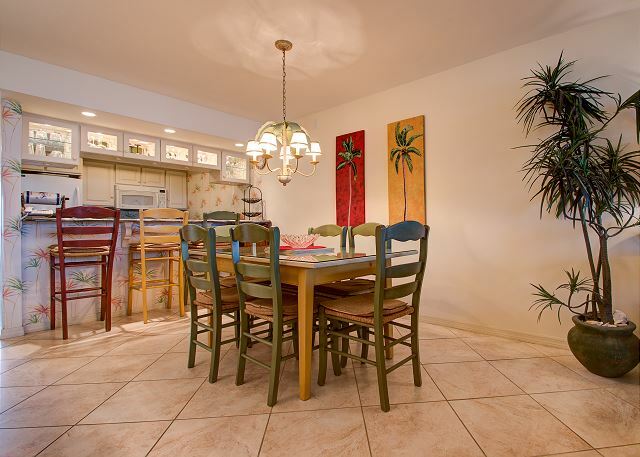 Sanibel Surfside #122 is the perfect location for someone who is looking for a quiet, carefree getaway. It has all of the latest amenities and more and you can't get any closer to the beach. We are so glad you stayed with us and we look forward in seeing you again! Great property, excellent location and very well appointed. You wont be disappointed. My unit even had covered parking. Thank you for staying with us and we look forward in seeing you again! This property is very comfortable and well stocked with the best view of the beach from the lanais. Like being at home but with a great view. Kitchen has everything you will need. Lanai area set up to lounge and watch the waves. Comfortable king. Thank you so much for your review! We are so glad that you enjoyed Amatheia's Secret! We appreciate your feedback on the crows nest in the home! We can't wait to help plan more vacations in the future! Thanks, Anna. 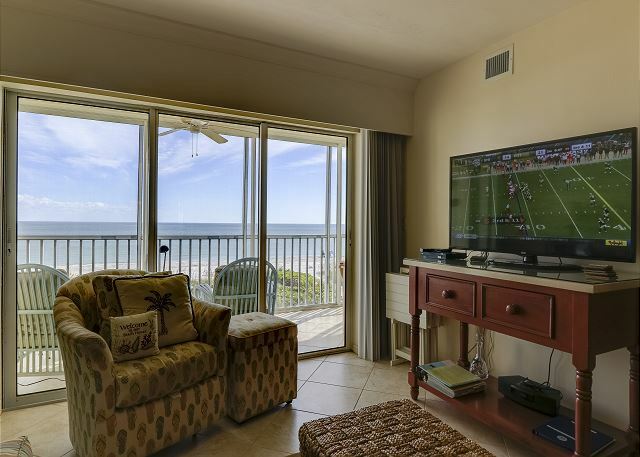 We're so glad you enjoyed the wonderful gulf front views from the lanai!! Fabulous Stay At Surfside 122! 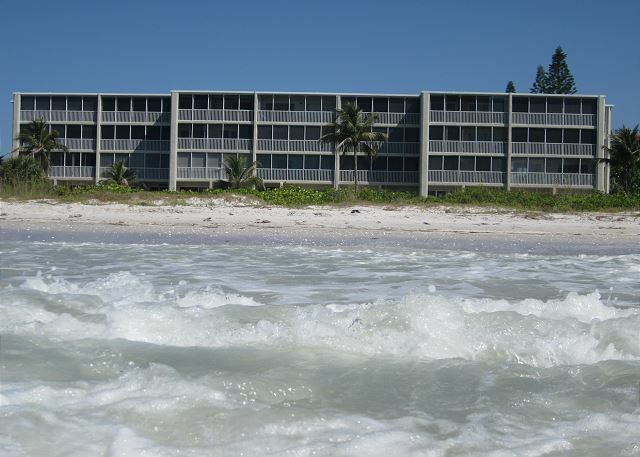 This was our third stay at Sanibel Surfside 122 and our best ever! The owners really have thought of everything to make your stay a positive experience. The condo was immaculate when we checked in. Kudos to the new rental agency, Sanibel Vacations. Very easy to work with and great customer service! 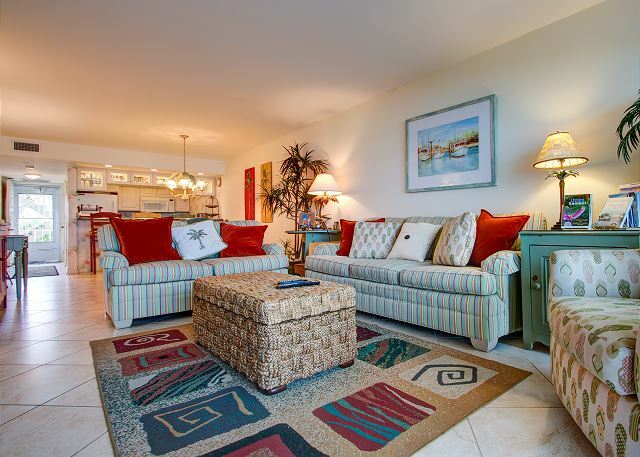 We love Sanibel Island, we love this condo, and we will definitely come here to stay again! Thank you so much for your lovely review! We are beyond thrilled that your last stay was your best yet. 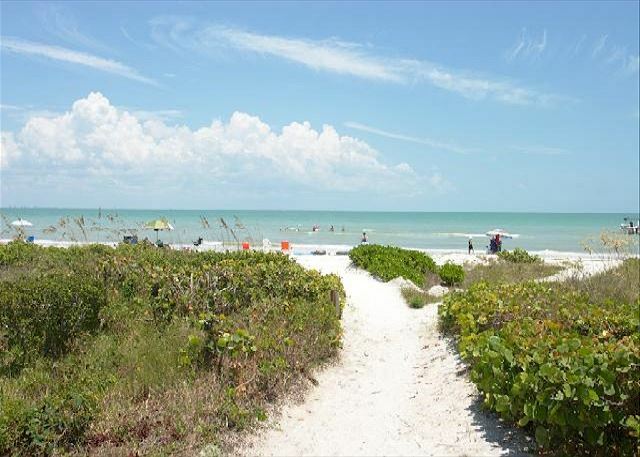 We are happy to have been able to help provide you such a memorable Sanibel vacation! 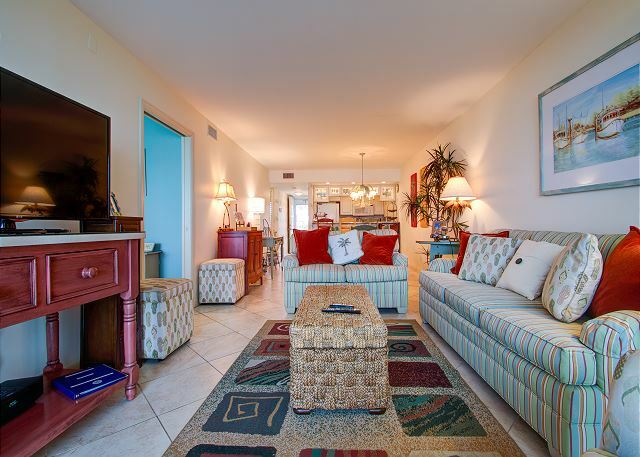 We also look forward to your return to Sanibel Surfside #122 very soon!